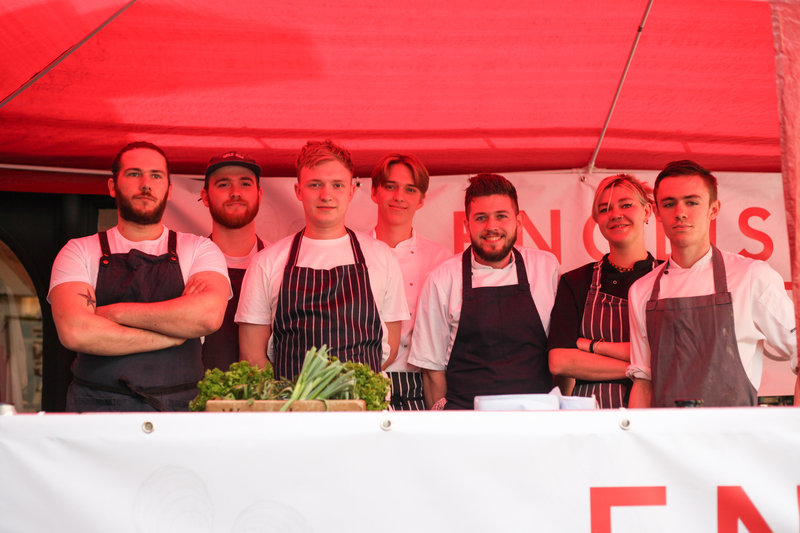 Brighton & Hove’s Best Emerging Chef was crowned yesterday as young chefs from seven of the city’s top restaurants competed in the second English’s Chef Off. 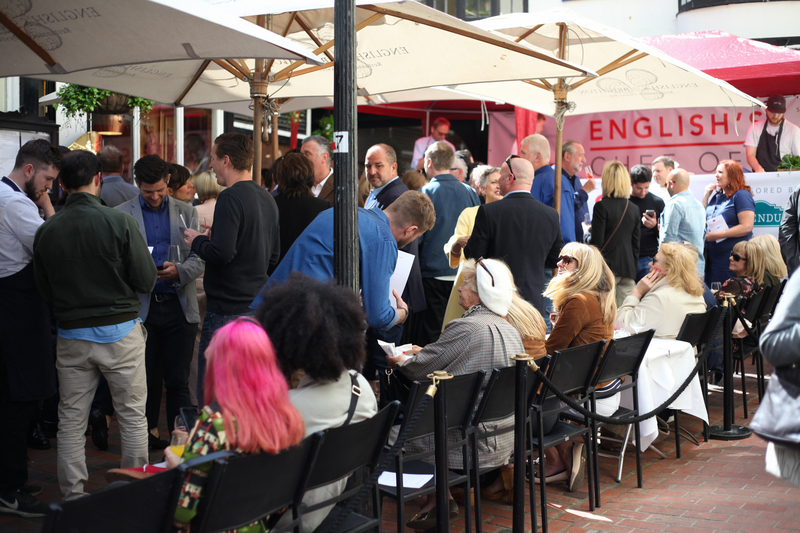 English’s of Brighton, a seafood staple of the city with over 150 years of history, hosted the event. 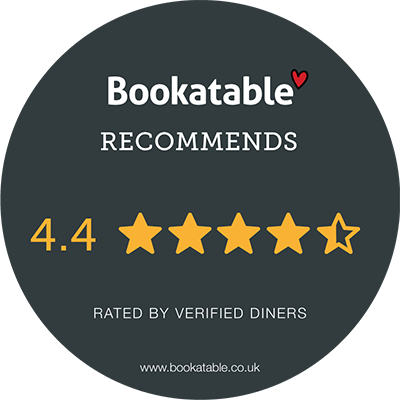 English’s owner Simon Leigh-Jones said: “As one of the most established restaurants in Brighton we feel it’s vitally important to encourage both the next generation of chefs and our fellow independent restaurants. The competition was won by Tristan Conway-Grim from 3rd Avenue, who took home a prize of a £250 voucher for event sponsor and kitchen equipment supplier Kensington, as well as a magnum of champagne from another sponsor Bibendum. 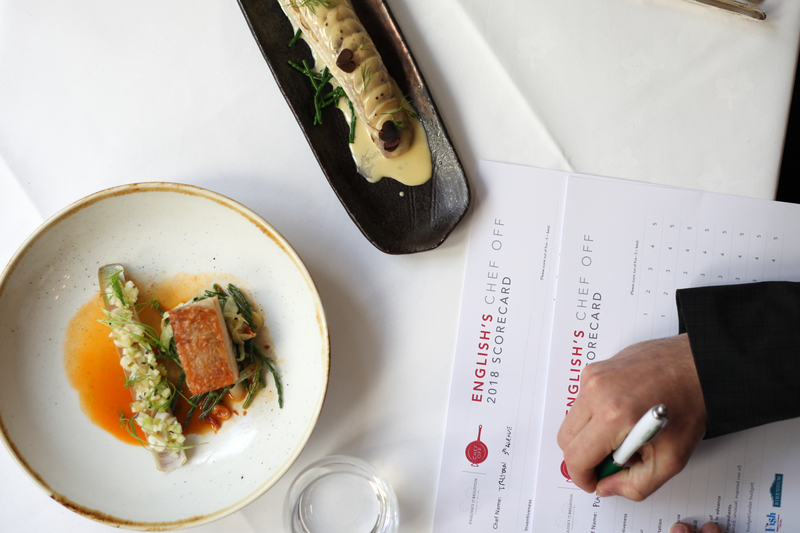 Judging the competition was: Michael Bremner, the owner of 64 Degrees and finalist of the Great British Menu, Yuri Magni, the Head Chef of English’s, and Steven Edwards, the owner of etch. and the winner of Masterchef: The Professionals in 2013. The participants had to be Chef de Partie level or lower. They had 25 minutes to prepare their signature dish in front of a live audience, before presenting it to the three judges. They were then scored on: inventiveness, flavour, presentation, use of produce, technical skill, least amount preparation in advance, nature of ingredients and cost. He works at 3rd Avenue, who are newcomers to the Hove food scene, opening in December 2017. Tristan said: “I’m completely shocked, I did not think I was going to win. It’s a massive surprise but feels amazing. 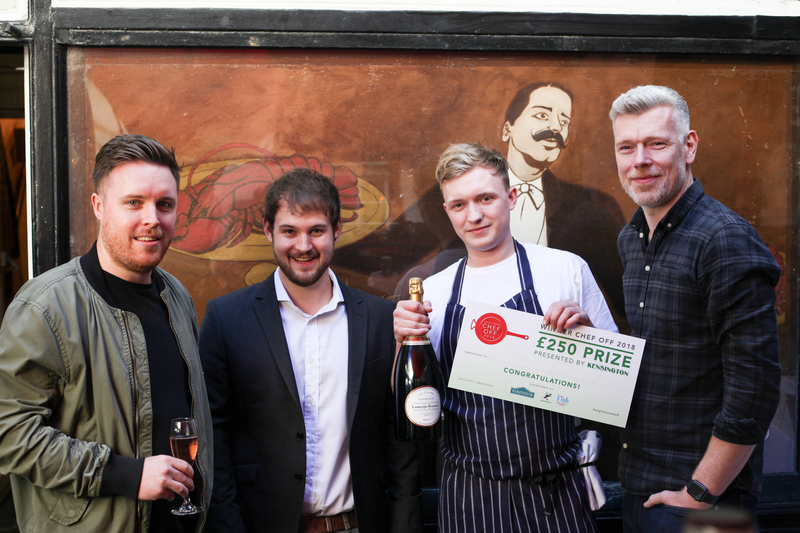 Harry Traynor from The Salt Room took home the runners up prize, with chefs from Cin Cin, Isaac At, Drakes, La Choza and Plateau completing the field. 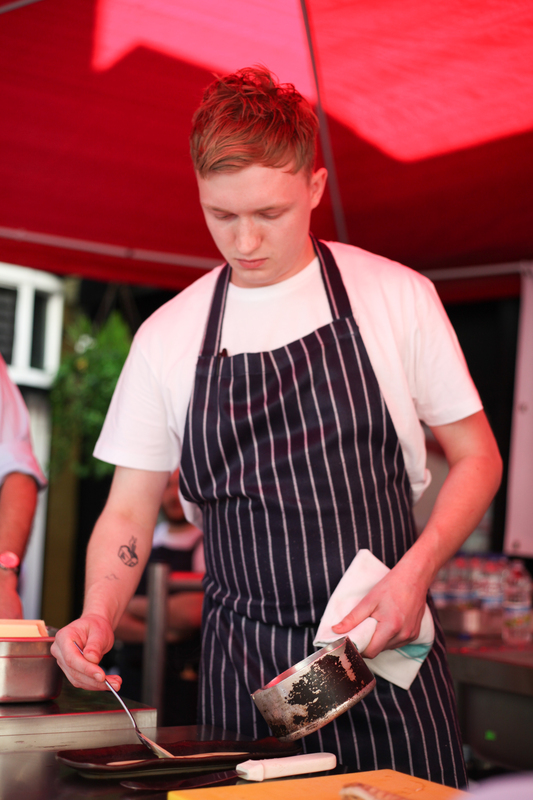 This year’s competition was the second ever Chef Off hosted by English’s, following the success of their 2017 event, which was won by Mike White from The Salt Room, who now resides in Manchester. 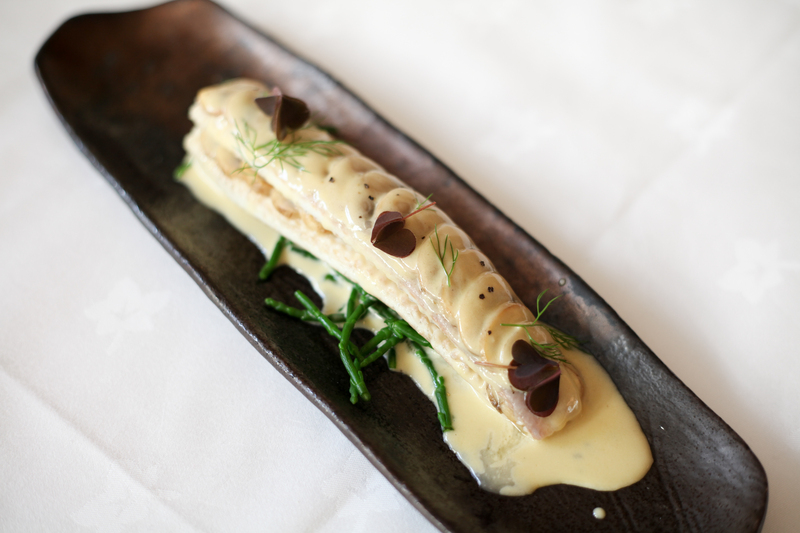 Guests were treated to unlimited wine and champagne from event sponsor Bibendum Wines, a variety of oysters and an array of seafood dishes prepared by the English’s chefs with ingredients from sponsor Brighton & Newhaven Fish Sales.